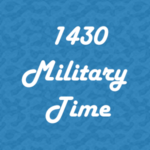 Military time is based on a 24-hour timekeeping system. 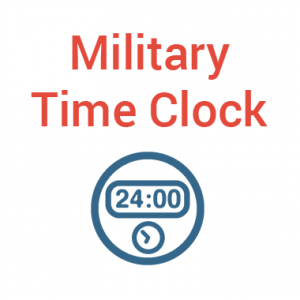 It shares many features with the 24-hour timekeeping system used by most of Latin America, Europe, India and much of the modern world. 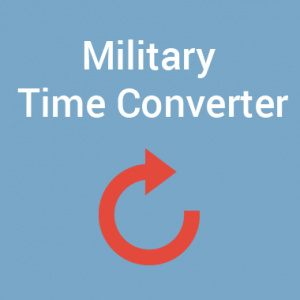 It differs fundamentally from the 12-hour time format known to most in the US (see military time converter or chart). 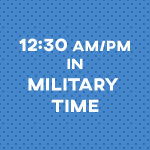 Military time takes the 24-hour notation (00:00 - 23:59) and removes the colon. 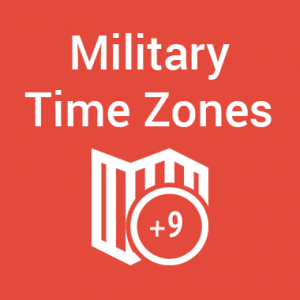 Military time is always pronounced with the leading zero (0900 is pronounced “oh nine hundred”). 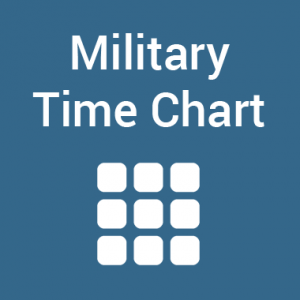 In the United States and Canada, military time is used by more than just the Army, Navy, Marines, and Air Force. 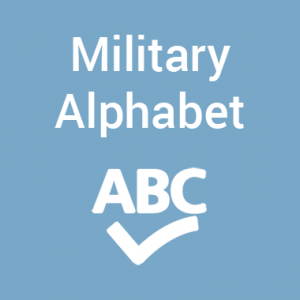 It is common for emergency services, aviation, travel/tourism, and many others to use it as well. 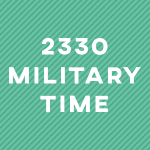 The 24 hour time keeping system that the military borrows from is used the world over. 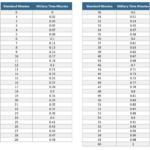 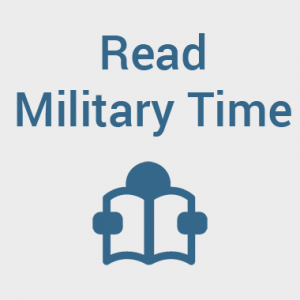 Having a simple resource that allows you to seamlessly convert, calculate, track, learn, read, and pronounce military time grows in importance as we become a global community and more young people enter our military ranks. 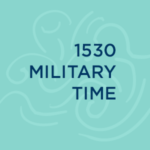 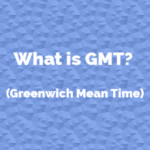 If it has something to do with military time then you will find it here at the most thorough resource on the subject, period.